The below packages are for Birthday Parties, Bachelors and bachelorettes. For Corporate Team Building quotes click here. Please be sure to get email confirmation for your SWAT Laser Tag enquiry. Please do not SMS or WhatsApp your Laser Tag enquiry – Always touch bases via email to confirm times, dates, directions etc. There is often too much information to send via mobile phone. Please note a 50% deposit is required to secure your function. Balance of payment to be settled cash or via smartphone EFT during the function. Functions run for 2 hours unless pre-arranged. SWAT parties are packaged for 12, 16, 20 or 24 players. Additional players will not be charged unless guns are provided. Please note a 50% Deposit is required to confirm your function and the balance is to be paid during the booking in cash or via smart phone EFT. For larger functions please Contact Sean directly. Please note the Saturday time slots between 09h00 – 11h00, 12h00 – 14h00, 15h00 – 17h00 are very popular and need to be booked well in advance to avoid disappointment! All SWAT Party’s at LaserZone29 will include a Juice with either Pizza, Hamburger and Chips or Chicken Strips and Rice. 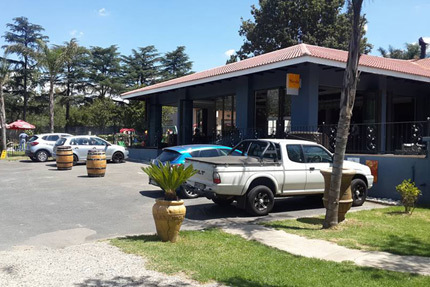 Non-players will be charged an entrance fee of R30, however a Drop Off and Go area is available for the Moms and Dads. 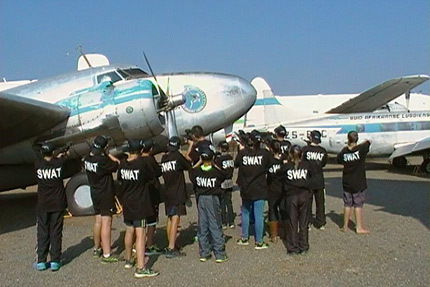 Please note that S.W.A.T are privileged by special permission to use the Aviation Museum and the aircraft will not be open during SWAT combat missions. Patrons wishing to see the inside of the Aircraft are please to do so during normal public operating hours. Access to the Airplane interior must please be organized directly with the museum staff, this will be charged at R20 per person and needs to be arranged with the museum personnel beforehand. Please do not schedule a tour during your 2 hour laser tag function. Please also note the Saturday time slots between 09h00 – 11h00, 12h00 – 14h00, 15h00 – 17h00, 18h00 – 20h00 are very popular and need to be booked well in advance to avoid disappointment! Please be on time for your laser tag party, as S.W.A.T need to stay on track for laser parties scheduled throughout the day. Gauteng Mobile Laser Tag – Let us bring the games to you. 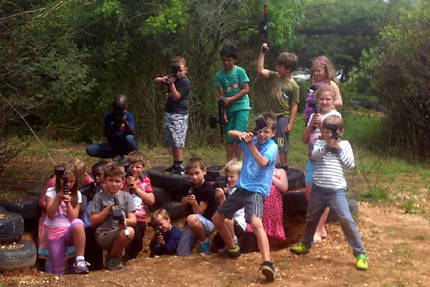 Johannesburg Mobile Laser Tag – We bring the party to you.